I found a place that will allow me to make puzzles with multiple images for a reasonable price. 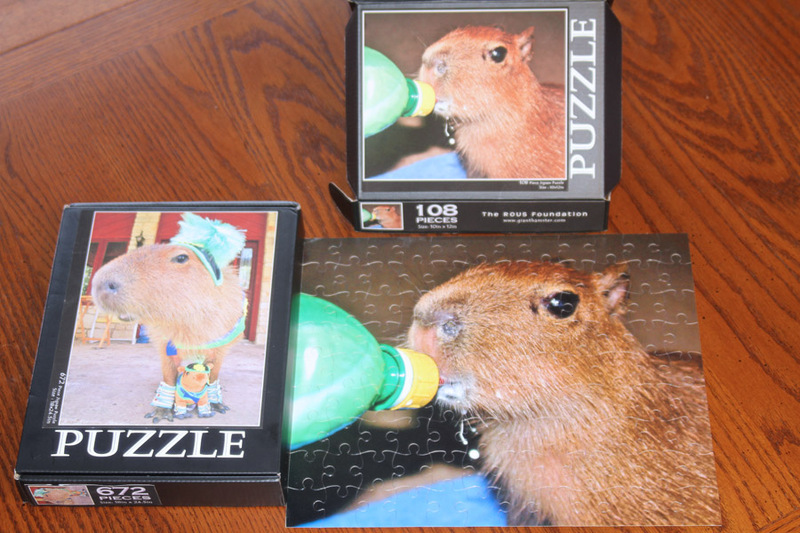 The puzzles would retail for $12.50 for the 108 piece and $19.00 for the 672 piece, plus shipping. Before I spend ROUS Foundation money, I’d like to get a feel for if people would be interested in them, which size and what images. 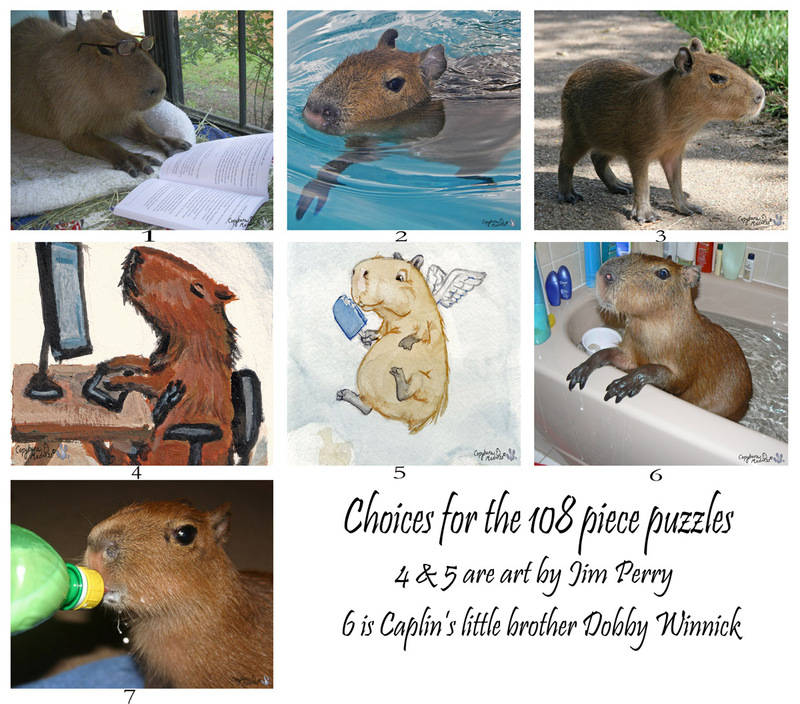 Please use the poll on the right side panel and select the puzzle(s) you think you would actually buy. 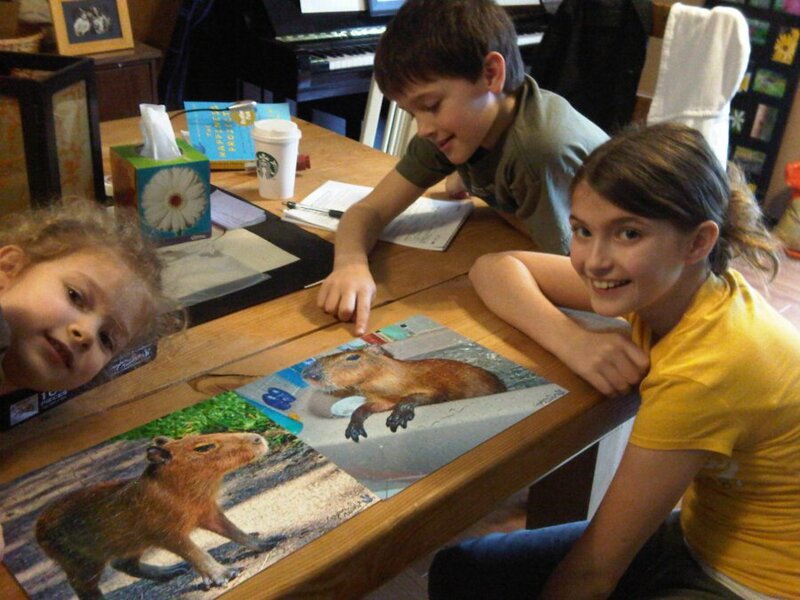 It took three people three hours to complete the 672 piece puzzle. 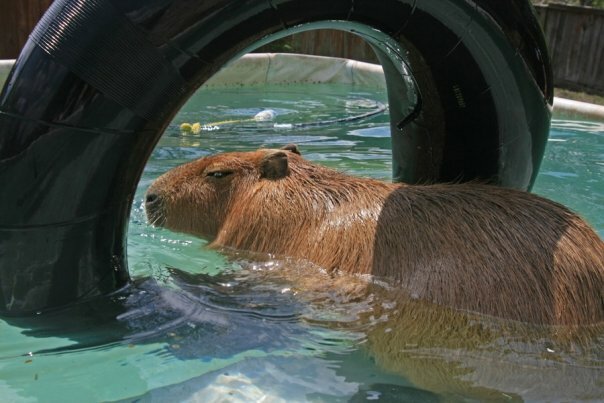 38 comments to Capybara Puzzles! I personally love the picture #13 for the large puzzle. It shows the entire view of the Cappy. 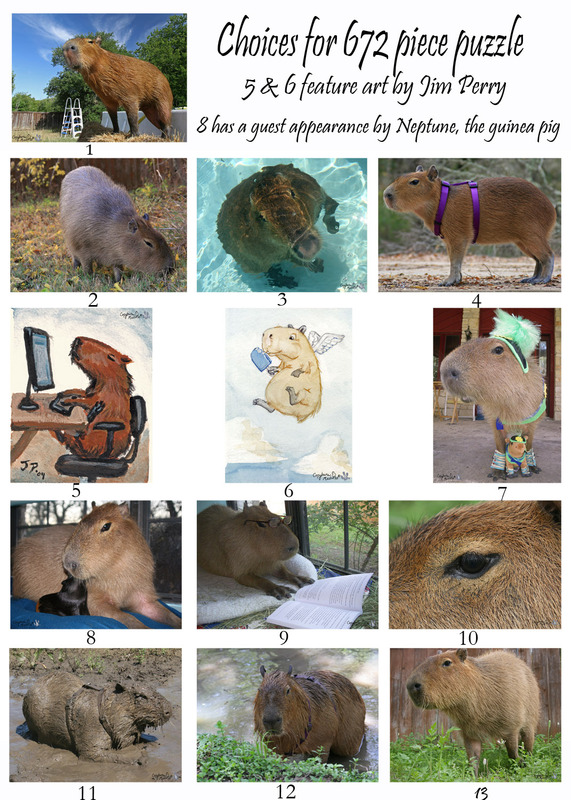 The small ones, I like #3 because it shows the entire Cappy also. I am so looking forward to having my puzzle and sending my great nephews theirs. 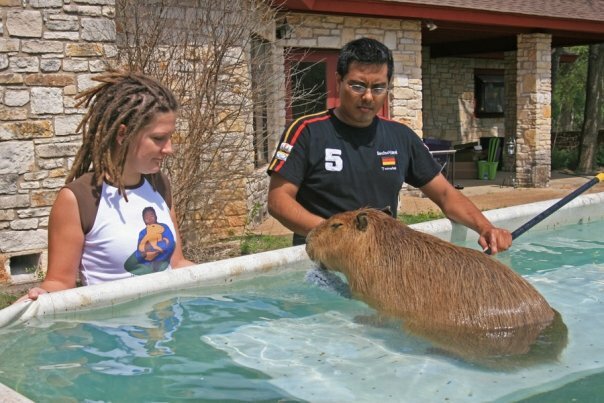 They live in Utah and I seriously doubt they’ve ever seen a Cappy…. 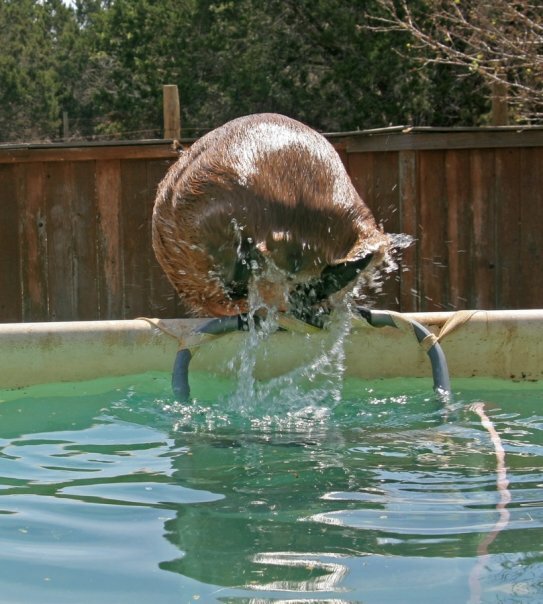 I like 2 and 3 for the smaller ones…1, 4, and 6 for the larger. For the small, I like 3 & 5 the best. I really love Jim Perry’s work, and 5 (angel wings) is such a lovely tribute to Caplin. For the large, I like 1, 4, 7, and 13. I think I like 7 the most, so colorful and “fun”. Here’s the thing – I’m on a “no stuff” de-hoarding kick, but would really like to still donate money to the foundation. Is there a way for me to do that without buying anything? Please give Garibaldi some skritches and hugs for me – I am so happy that the two of you came together and that you were able to give him a loving home. 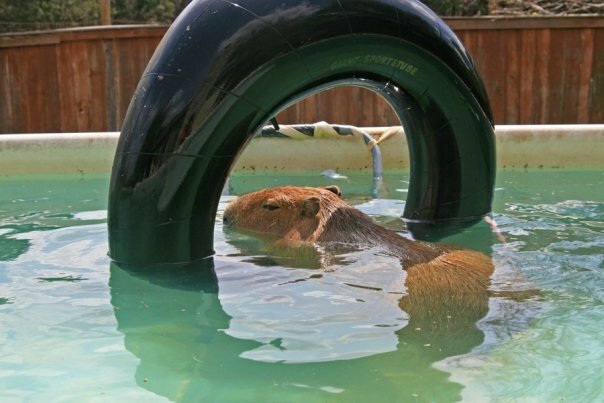 You can donate to the ROUS Foundation at http://www.CaplinRous.com. Puzzles don’t involve hoarding. You can do it once then give it to the Goodwill. I only voted for small puzzles because I don’t think that I would ever have the time/attention span to do one of the large ones. They’re all very cute, though! I would like 7 and 13 in the smaller puzzles. My brain is not smart enough for 672 pieces. I would definitely buy the Dobby puzzle as well. That is just too cute, Dobbers! Opps, sorry. I read the wrong name. I mean Debbie. I apologize. I told you my brain isn’t very quick. Smalelr I like 3 and 6; larger I like 1, 4 and 9. Whatever you decide, I will buy one of each. Also, have you given any thought to T-Shirts? 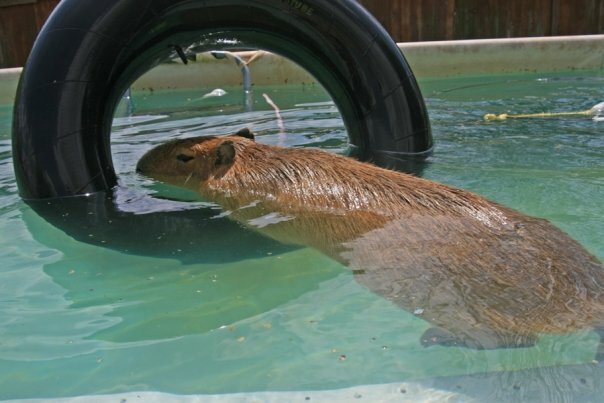 I like the idea of 1(small, (9 large) and 5 LARGE (with Jim Perry’s art) with standard caption, “CAPLIN ROUS, THE WORLD’S MOST FAMOUS CAPYBARA”; 6 (LARGE)(with Jim Perry’s art) with the caption, “CAPLIN ROUS, THE WORLD’S MOST LOVED CAPYBARA.” I would definitely be in for a t-shirt, regardless of the picture, if it’s cost efficient for you to be able to produce. Melanie, I love the small 1 and 6 and the large 11. I would most likely buy any of the ones that you have made! I love all of them! I hope to get a puzzle. They look so cool. And I have not done a jigsaw puzzle in a long time. For the smaller puzzle, I like: 1, 3 and 5. For the larger puzzle: 8, 13, and 4. 6 and 9 are also very cute. I think the larger puzzle would be excellent, 600+ pieces would really let us enjoy taking the time to put it together! 1 and 4 large. Personally 108 pieces is too small, the more pieces the better!! There are two puzzle sizes. 108 pieces is for kids and 672 pieces is for adults. I really like the idea of the painting, especially for the large puzzle. I would suggest to have a picture puzzle and also a painting puzzle. I voted only for large puzzles, but if some of the small options (especially 2 and 3) were available as large puzzles, I would totally want them, too. Then again, I probably don’t really need a dozen new puzzles all at once! 1 3 and 6!!! Are adorable! Because the aspect ratio of the two puzzle sizes are different, I can’t really make the same puzzle in both sizes. I tried but they either end up weirdly cropped or have too much dead space. I absolutely ADORE #9….. In any shape size or form. 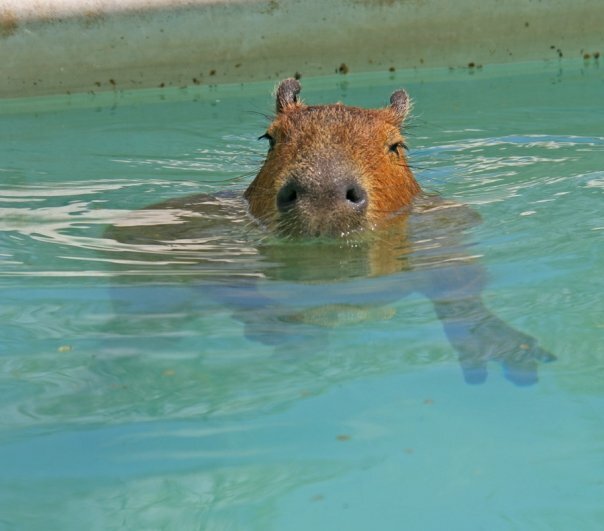 I like #3 for the small and #13 for the large….I’m so excited. I would buy a puzzle if it is smaller than 106 pieces. needs to get the feeling of success a bit more faster,as we. Please do not forget these both generation-groups ! If I ever would buy a puzzle,then only a small 106 p. one. I love all the photos and love puzzles. I like the 672 piece puzzles, and think that number 3 and 11 would be the most difficult, to I like those the best. DOBBY…all puzzles taste good, especially if you can gobble the last piece! Much meatier than newspaper or shredded wheat. 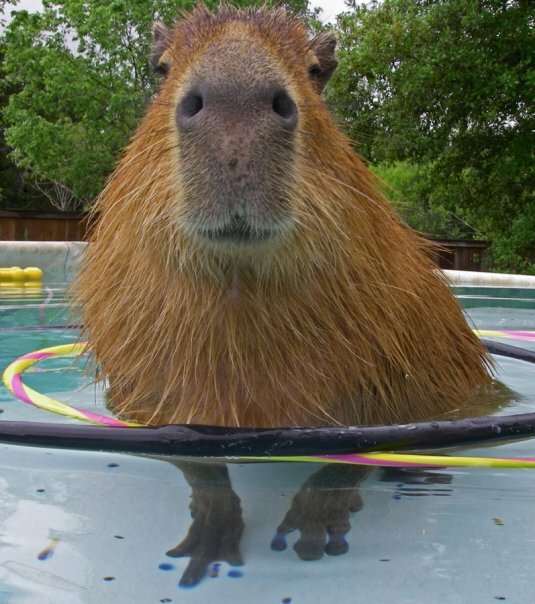 Our peeps will probably get one of each picture, as they are MAD about capys, too. 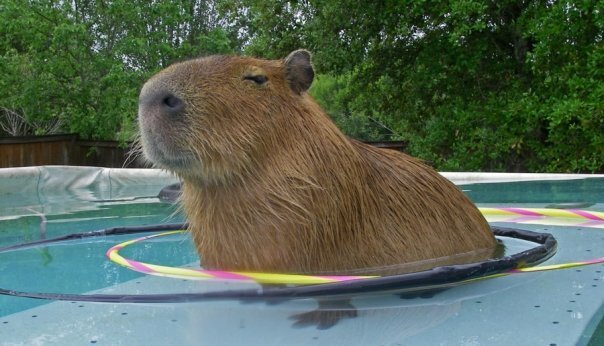 Number 1 in each size shows the noble nature of any serious capybara. We are looking foreward to trying every one that we can *YUM*.